My superpower is teaching children to dance. 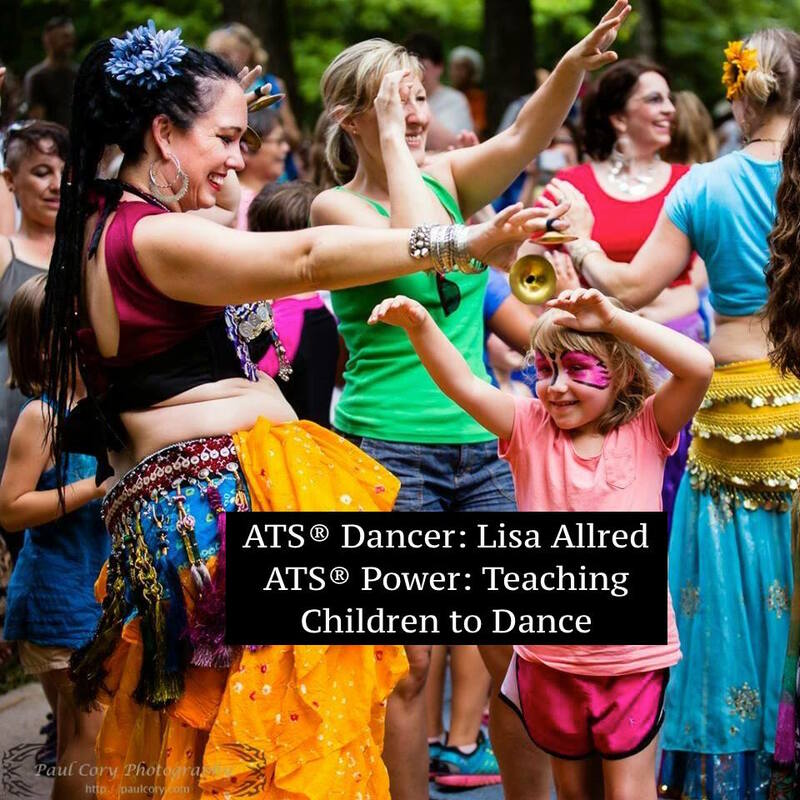 I love to work with kids and Bellydance is a great way to harness their creativity and encourage their self-esteem. And, I know lots of fun games to use to teach ATS® formations (just in case you adult teachers out there need to mix it up a bit). Thanks to my friend and former student, Olivia, for dancing with me on that hot summer day!